Key Lime Pie Lasagna is cool, light and creamy summer dessert with sweet and tart layers of yumminess. If you want a perfectly refreshing treat for these warm days, this Key Lime Pie Lasagna will equally satisfy the lovers of traditional key lime pie, as well as lovers of ice cream and cheesecake. 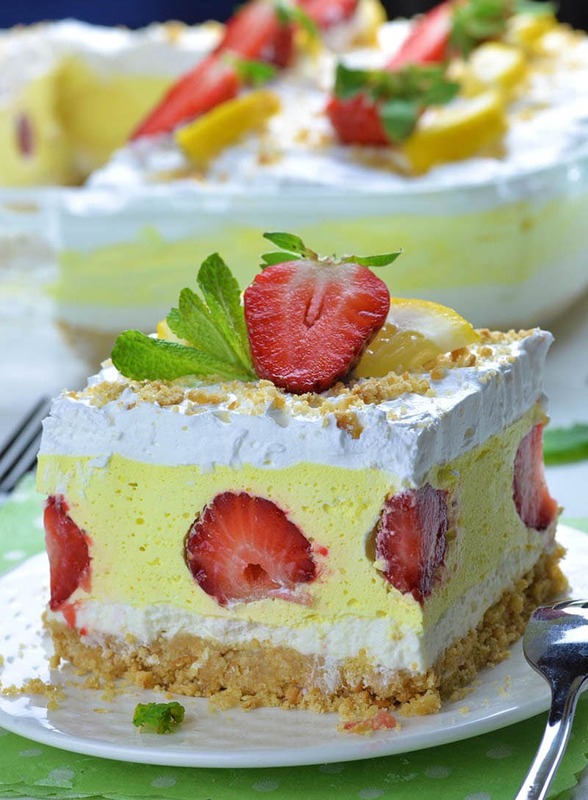 This dessert is perfect for summer parties and barbecue because it is very easy and refreshing and it always comes good after a heavy meal. 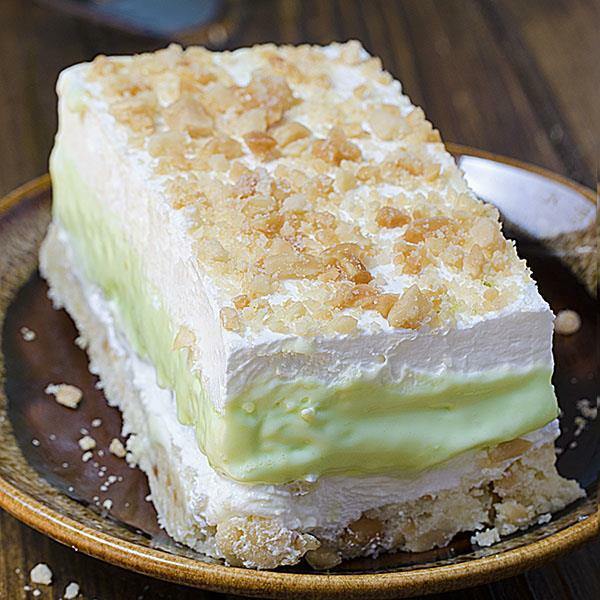 Maybe the name seems a little confusing, but this dessert consists of four tasty layers. The crust is buttery shortbread layer flavored with chopped nuts. The second layer is cheesecake, and after that is the best part, key lime pie filling and in the end whipped topping sprinkled with many crispy nuts. You can choose your favorite nuts: cashews, macadamia nuts, pecans, but by no means skip this part, because the nuts make the dessert perfectly creamy and crunchy at the same time. By now you have surely tried a dessert such as Chocolate Lasagna, Lemon Delight or Lemon Lush, and maybe you even remember my Pumpkin Lasagna. If you want to try another citrus flavor, here is the perfect chance. You will need the oven for just a short time for the shortbread crust, and the rest is no bake dessert. The truth is, for this Key Lime Pie Lasagna you will need a little more time, since key lime pie layer is not made of instant pudding, but from real homemade key lime pie custard. But, you won’t regret it, I promise. True, instant pudding mix is very tasty, but they can’t be compared to the filling cooked with butter, eggs and freshly made key lime juice. You don’t need much time for cooking, but you must wait for the custard to cool off in the fridge for a few hours. 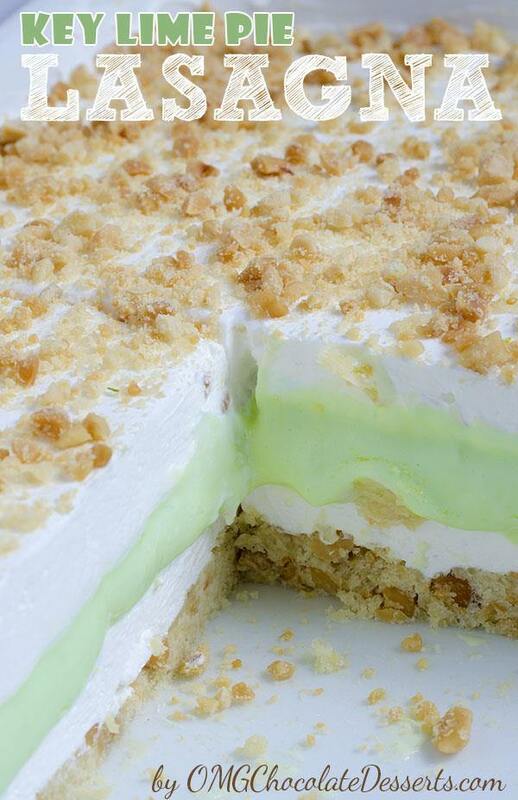 Key Lime Pie Lasagna can be served also as a frozen treat. To me, it is even more tasty when it’s cold. You can even make it a few days in advance and keep it in the freezer. It defrost very quickly and you will be able to cut nice, clean slices and serve it to your guests. 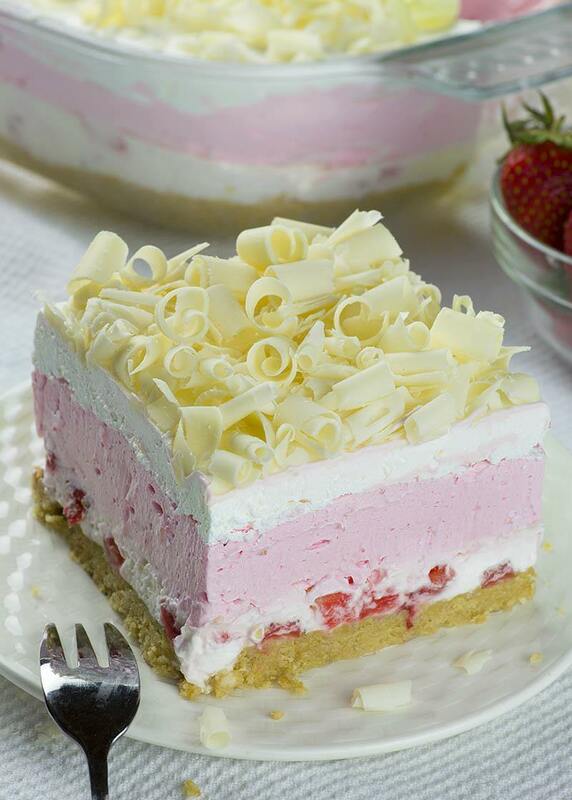 No Bake Strawberry Jello Lasagna is quick and easy dessert recipe for refreshing summer sweet treat. It’s a twist on classic Strawberry Jello Pie. 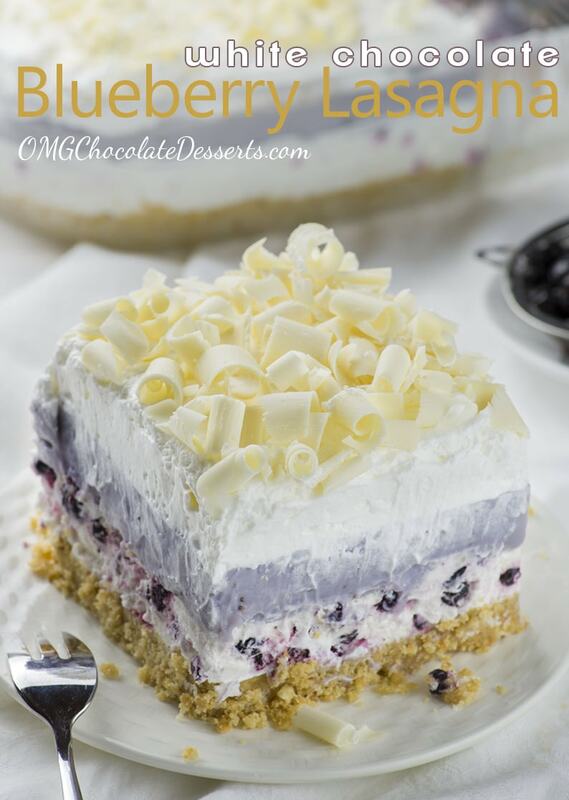 White Chocolate Blueberry Lasagna is perfect summer dessert recipe!!! It starts with Golden Oreo crust and just keeps getting more delicious with every layer- cream cheese, blueberries, white chocolate and blueberry pudding, cool whip and a generous layer of white chocolate curls on top! Preheat oven at 350 F and spray the bottom of 9×9 inch baking dish. In a bowl combine crust ingredients and stir until well combined and crumbly, then press it into the bottom of baking dish and bake for 20 minutes, remove from the oven and let it cool completely. Mix cream cheese and powdered sugar until smooth and creamy. Fold in 1 cup whipped topping and 1/2 teaspoon vanilla and spread over cooled crust. Set in the fridge. In medium sauce pan stir together sugar and corn starch, stir in key lime juice and slightly beaten egg yolks, add butter and bring mixture to a very controlled simmer over medium-low heat stirring almost constantly until thickened ( it should be able to coat the back of a metal spoon) remove from heat, cover with plastic foil and refrigerate for at least 2 hours. When key lime custard is cooled completely, add a few drops green food coloring and mix it well. Stir in 1 1/2 cup whipped topping and spread onto cheesecake layer. Top with 1 cup whipped topping and sprinkle chopped nuts. Set in the fridge for at least 4-5 hours or overnight. You can place it in the freezer and serve like frozen dessert (It defrost fairly quickly). I can’t wait to try this when we get together. If I made it for just us, I may have to eat it all myself! Yum! Can someone tell me what is referred to as .. whipped topping….obviously it isnt cream, but I dont know what it actually is…. Whipped topping is cool whip or dream whip or anything similar to those. An 8 ounce tub of cool whip whipped topping. You’ll find it in the freezer section of your local grocery store. Hi. I would love this with the nuts. But if I bring it to a family BBQ I’m afraid of nut allergies. Can you suggest how to make it just as yummy without nuts? I used shaved toasted coconut, YUM! Kathleen, the toasted coconut sounds perfect. . . . . .even with the nuts. Just wondering if there is a nut free version? Wait, I just saw the comment above. Can the crust be made with gluten free flour mix? Hi Nancy, I don’t have experience with it, but I think it could. I made a 1/4 scale sample of the crust to test the gluten free flour. I used the flour mix, pecans, a bit of coconut and it was delicious. I may increase the butter a little as it was a bit crumble. But it will work. Not sure about the crust. I may try a graham cracker and I definitely like the coconut topping idea. MarIa, this crust is awesome! It’s crunch and buttery…much better than graham cracker crust. I crushed graham and pretzels and mixed with the flour butter and sugar!!! Oh my goodness! I wish I had some of this right now! It looks so yummy! 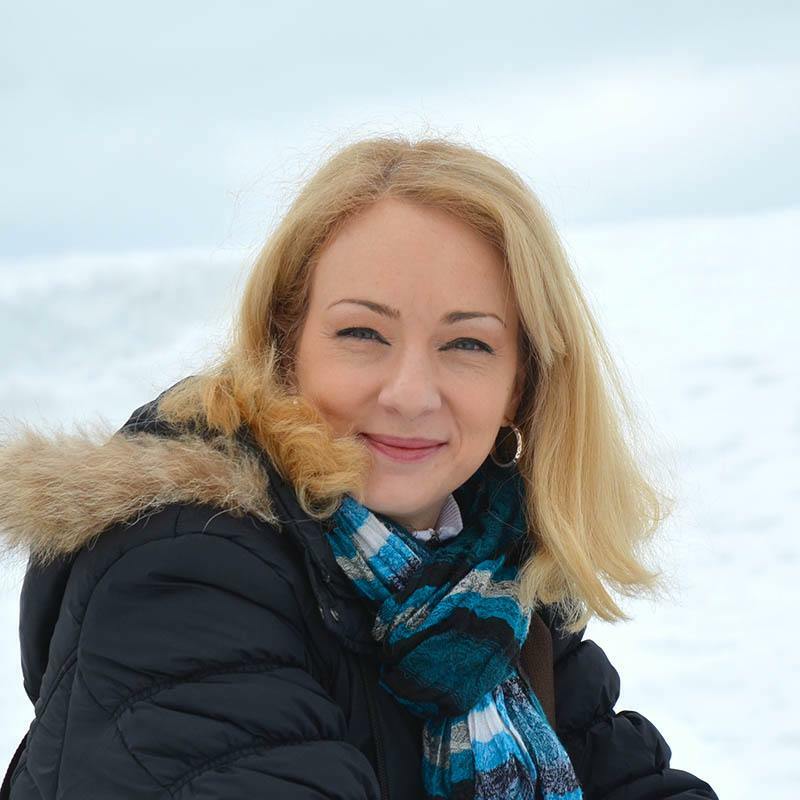 I’d love for you to share with us at our Friday Favorites link party! Hi Aimee, it depends how big slices you want to serve. Your Key Lime Pie Lasagna looks sinfully wonderful. Would you post the nutritional info for this? Thanks Pam. I’m sorry but I cant provide you that info. In the ingredients list for the cheesecake layer it says use 2/3 cup whipped topping but in the instructions it says to fold in 1 cup whipped topping. Sorry, my mistake, 2/3 cup is correct. This was delicious! My son-in-law loves key lime anything. I have another parfait recipe that we love with a wonderful crust. The next time I make this I want to try that crust, as we found this one to be a tad hard and not as tasty. The other recipe calls for Unsalted Butter, white Sugar, Brown Sugar, and graham cracker crumbs. Very annoying the ads that keep popping up got tired of clicking the ‘x’ and gave up in the end. Shame because I really would like to try this recipe. If you use an 9 x9 pan, how does it come out looking like the loaf shape in your photo.? Do you some how take it out of the pan and put it on a plate (sounds scary). I want to make this for our St. Pat’s Day dinner on Sunday, but am intimidated! Hi Sandra, that what’s look like a loaf shape is just one slice of this lasagna. Only the first slice is hard to take out from the pan and the rest is OK, just keep it in the fridge until serving, and make sure to cook the pudding until it’s really thick and it will hold together. Made this dessert for Christmas – all I can say is wow so good. I did find it was even better the next day. Sooo good. this looks sooo good. wish I hade right now. I am wondering if this will fit in a 8×8 dish. I can’t seem to find the 9×9. Or would I be better off using a 13×9? Have all the ingredients, but don’t dare start until someone can answer my question. Hi Eda, it will overflow the 8×8 dish. Can you give me the measurements for a 13×9 dish? I have a work function I’d like to make it for, but I’m worried 9×9 dish won’t be enough. Would also like to know if you double the recipe for a 13 x 9 pan or what if you need for a larger group. No one ever answered that. Can you make this in a spring form pan? Also, whipped topping cones frozen, so I am assuming you have to defrost it first? Hi Traci, defrost the topping. I wouldn’t recommend using spring form pan. I am wondering if it really is egg yolks and not egg whites? Hi Lisa, use egg yolks. I’m Eugenia from Mexco City. This sounds realy delicious and I want to do it right now! But I have two questions: when you say whipped topping, can it be replaced for whipped cream or whipped whites?, which one is better? I don’ really like the ready to go toppings, :(, and, as far as I know, here we don’t have key limes, so I suppose I can use any kind of lime or lemon, right? Hi Eugena you can use whipped cream,not whipped whites. I love key lime pie! This receipe may take it to a whole new level and I can’t wait to try! Won’t make this again. Not worth the effort!